After taking a pretty long hiatus for the first 6 months of 2016, we are back and ready for action. 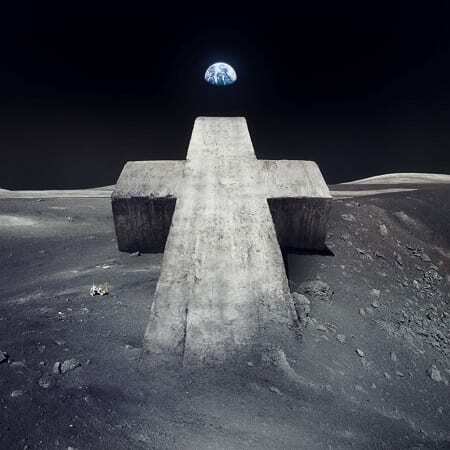 And what better way to kick off the "new year" than with the newest single from Justice. If you ever get a chance to catch this duo live, do it, they put on one of the craziest light shows I've ever seen.